The first book to open up a real conversation about aging. What has the experience of getting older felt like for you? 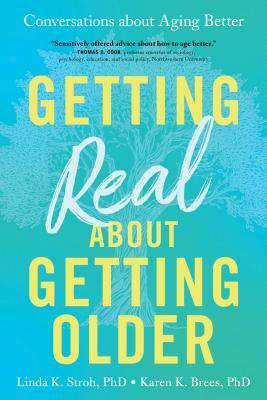 Full of advice and stories from a wide variety of older people, Getting Real about Getting Older examines love, loss, and changing identities, and will help you take control of your concerns about aging and experience wisdom and joy as an older adult.